The Don Cheadle fanlisting was originally created by Shunda, and she kindly let me adopt it on 1st July 2003. The fanlisting has been approved by TheFanlistings.org and this site is part of StageKiss.net. 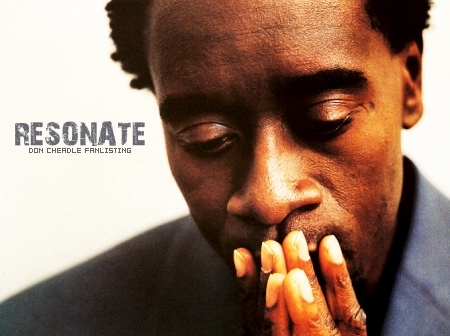 The Don Cheadle fanlisting is an unofficial fan site and is not affiliated with or endorsed by Mr. Cheadle or any other person, company or studio connected to him. All copyrighted images/material is the property of their respective owners. The use of this material is intended for non-profit, entertainment-only purposes. No copyright infringement is intended at all and items will be removed if the owner's wish.